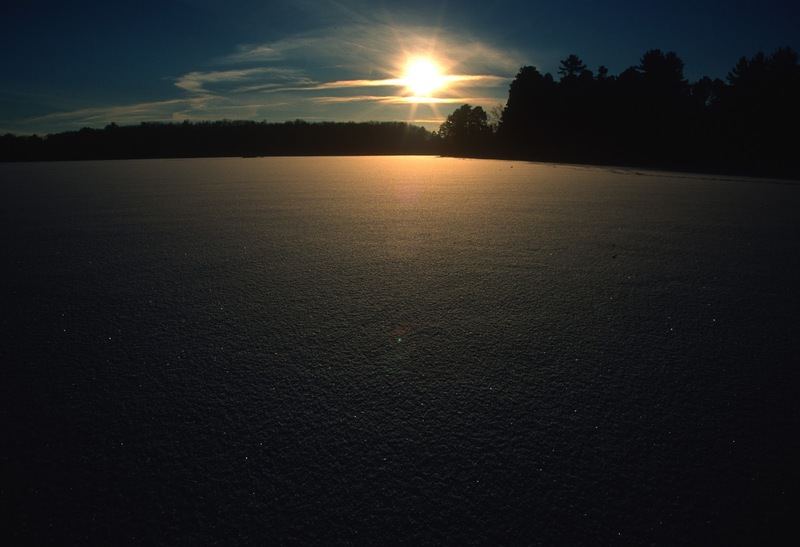 Our Winter Picture of the Day on 12/19 featured the sun setting on cabin J6. Here you can see where the sun actually sets during the winter. This shot of Brewers Bay is taken with the senior village along the right hand side of the picture. So instead if the sun setting behind the council ring, during the winter, it sets over Brewers Bay. Check out the entire Winter Picture of the Day photo album.